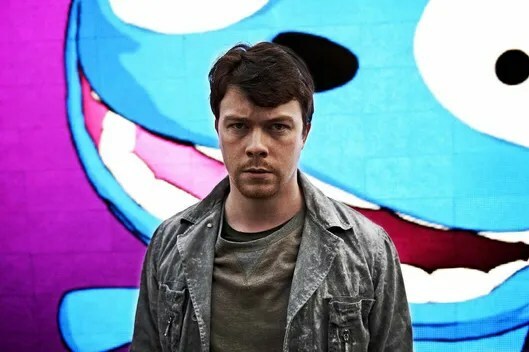 “The thing is, for all its conceptual complexity — for all of the surprise twists and third-act reversals, for all of the high-concept premises and alarming escalations, Black Mirror’s messages are usually pretty simple. Cell phones? Bad. Reality shows? Bad. Social media? Really bad. Politics as entertainment? Definitely bad, but not ultimately as disturbing as entertainment-style justice. Oh, sure, the setup and the execution of those ideas is impressive, but the show’s primary crutch is too often that it uses thought-provoking and fascinating foundations in order to reach the simplest, most alarmist possible conclusion about a variety of technological innovations.